Boston Engineering drives innovation with product development consulting and PLM solutions. Backed by more than two decades of experience, Boston Engineering combines its PLM and IoT solutions with its product innovation consulting to provide unmatched product development strategy and implementation expertise. We are also the Northeast’s largest PTC software reseller and a ThingWorx partner. 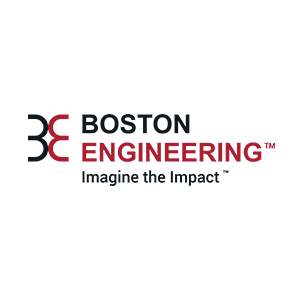 Certified for ISO 9001 and ISO 13485, Boston Engineering serves consumer products, defense & security, medical devices, robotics, and industrial & commercial industries. Boston Engineering is headquartered in Waltham, Mass. with an additional office at UMass Dartmouth’s Center for Innovation and Entrepreneurship. Learn more at http://www.boston-engineering.com/plm-solutions/.